I think it's incredibly good, you've done a great job in a short space of time. It's very easy to navigate. 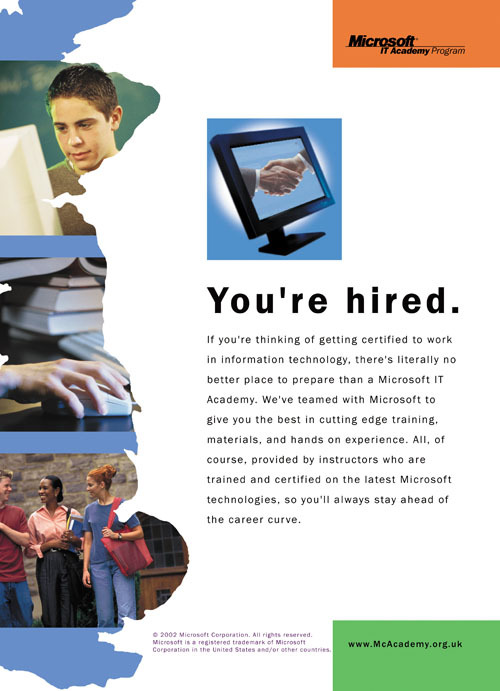 Microsoft's initial brief was to design a comprehensive visual identity for its new IT Academy Program. Microsoft were so impressed with the designs that we were asked to do what we do best and develop two data driven websites for them. The first of these was an e-commerce shop which included our favourite part of the project. This allowed the user to customise their marketing materials (e.g. name badges) on screen and to have them printed on a state of the art digital printing press. 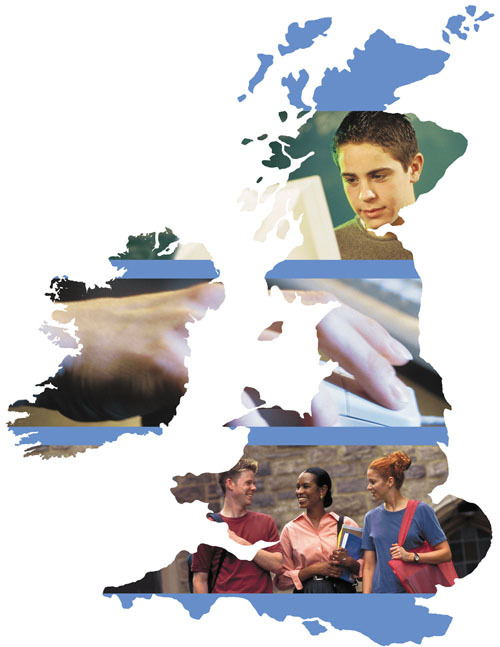 The other element was to use their brand new .NET technology to build a management information system, allowing them to administer thousands of academies and centres in the UK program.